Adding more detail here will help KAASHVI DEVELOPERS was established to provide end to end solutions to customers for all real estate needs. With four delivered projects in Lucknow within a span of less than two years, KAASHVI DEVELOPERS stands tall on all customer’s expectations, whose dreams have come true with us. 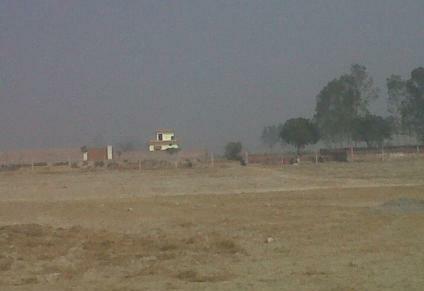 Fully Developed Residential Plots ranging between 105 sq.mtr. to 270 sq.mtr. just 14 kms from Hazratganj & 4 Kms From Amar Shaheed Path. Gated colony with beautiful entry gate. Fully constructed roads of 12 mtr. & 7.5 mtr. Finance available from leading banks. you get more responses. 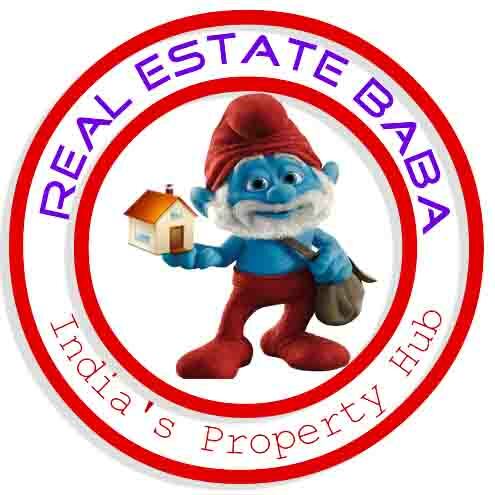 Call me at: 9984677373.